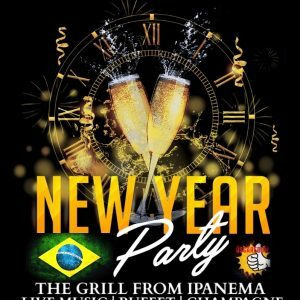 Ring in 2019 with an Amazing Brazilian themed NYE party! $89 per person. 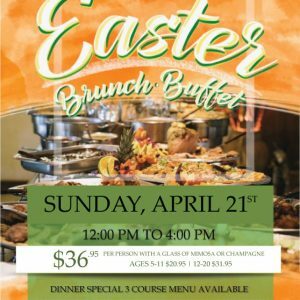 Package includes: All you can eat buffet appetizers & dinner (over 20 signatures dishes), dessert station, champagne toast, live band, count down show, party favors & photo booth.